BISS Ch. 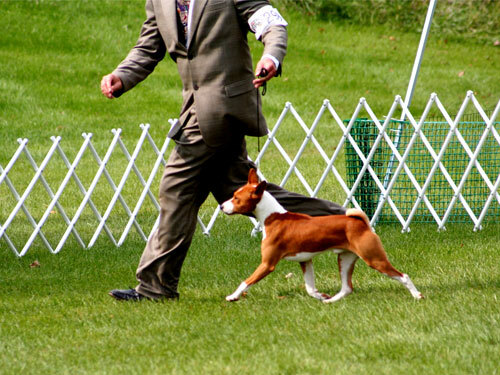 Tamsala Hot On Ya Heels "Neo"
Neo was such an amazing show dog and is an even more amazing companion. 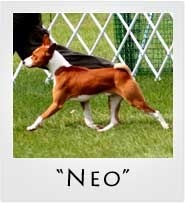 We are happy to have him at Meisterhaus. 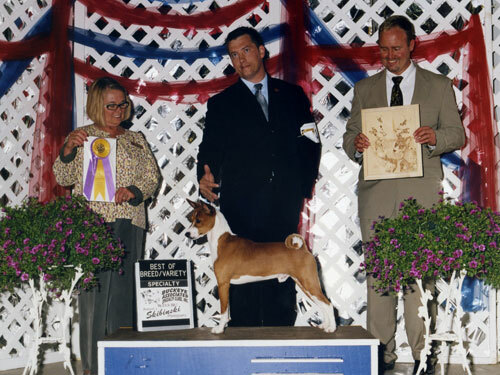 2008 Best in Specialty Show at the Cincinnati Basenji Club Specialty. 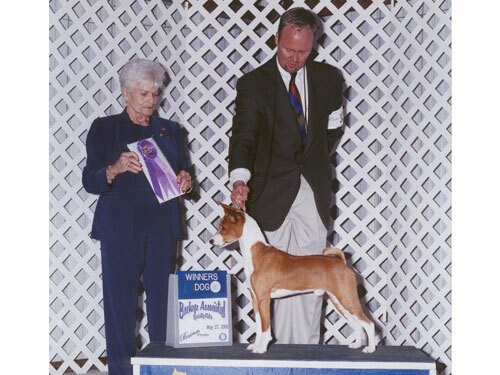 Sire of a Top 10 Basenji. 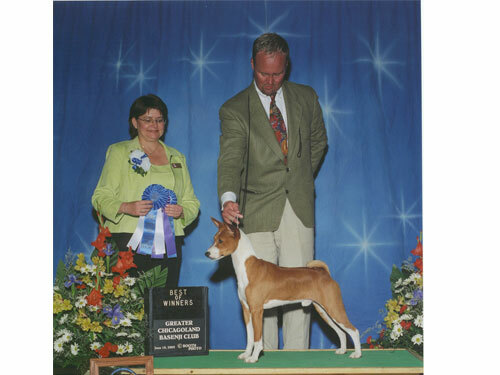 Finished his championship in 6 shows, 4 of which were Basenji Specialties.